The dance card at left (click to enlarge) is an interesting one: rather than being for a private event, it is from a public dance hall, the Dance Pavilion at the Ocean View Amusement Park, Norfolk, Virginia, which was one of the first amusement parks in the United States. Sadly, I do not own this card myself; it slipped by on eBay and is now in unknown hands. The card is printed in monochrome, with a small picture of the Dance Pavilion. 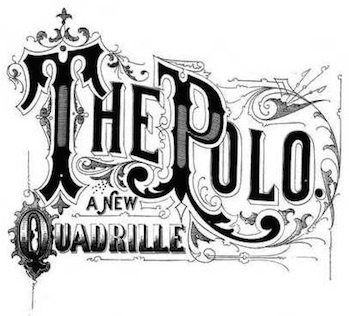 No orchestra or dance leader is mentioned, only the name of the company that owned the amusement park and its owner, Otto Wells. In keeping with its commercial nature, there is actually an advertisement on the inside. On the back of the card is a note that "objectionable dancing" is "positively prohibited", an admonition which would be unnecessary at a private ball but a potential problem at an event open to the general public, and directions to the check room; ladies' retiring room; and gentlemen's smoking room. 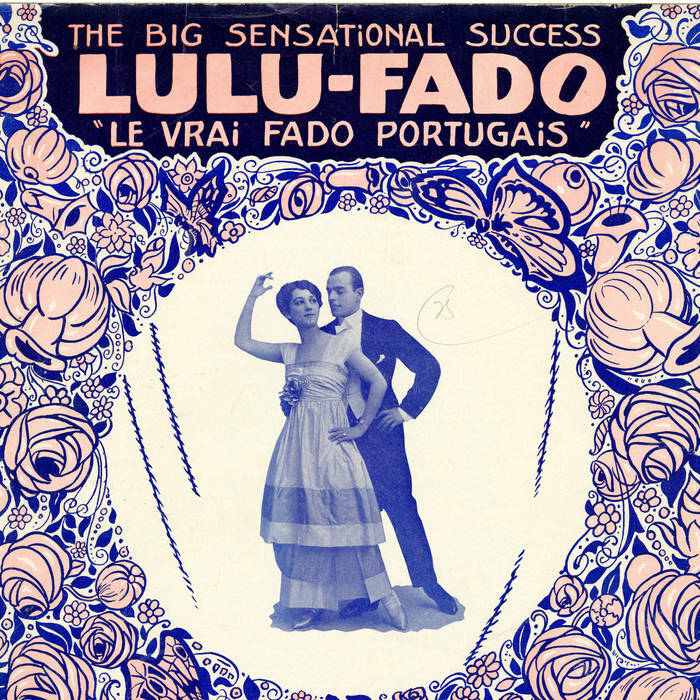 The card is not for a specific evening's event, but instead is a generic dance program for any evening of the 1917 season. Written in pencil at the top of the front page is the date "Saturday, June 9, 1917". There is no sign of any attachment point for a pencil. 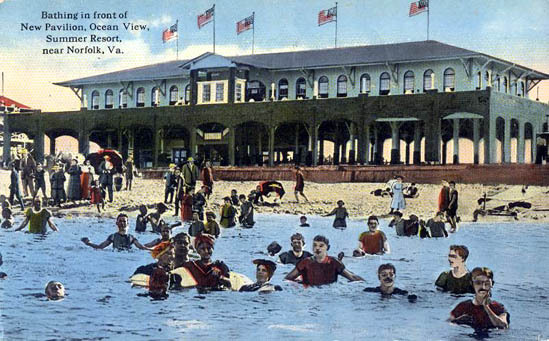 According to Norfolk historian Amy Waters Yarsinske in Ocean View (Images of America: Virginia) (1998), the beachside Ocean View Hotel and Pavilion were originally built by the Norfolk and Ocean View Railroad Company as a beachside resort, then purchased in 1905 by Mr. Wells, an amusement park entrepreneur who added a roller coaster and other rides. Though the Dance Pavilion was destroyed by fire in 1958, the image on the dance card is quite recognizable from the many surviving postcards that depict it lit for the evening's dancing, as in the postcard at left (click to enlarge) or as the backdrop for bathers on the beach. The park itself, long past its heyday, appeared in the 1977 disaster-suspense film Rollercoaster, then was demolished in 1978 for a TV movie, The Death of Ocean View Park. Unlike the dance cards I posted last month from a small Maine town, Ocean View's program reflects a more up-to-date, though conservative, mix of dances, probably sensibly chosen as the most generally accessible to most visitors. All are for couples, and only the three most popular dances of the era are represented: thirteen one-steps, six foxtrots, three waltzes, and four unspecified extras. There is nothing as exotic as a tango or any rarities like the maxixe or half-and-half. It might seem a somewhat monotonous program, but I suspect that most attendees were only dropping in briefly between other amusements rather than spending an entire evening in the Dance Pavilion. Bearing this speculation out, only five of the dances fairly late in the card (numbers 14, 15, 16, 18, and 20) are marked, and there is no intermission. 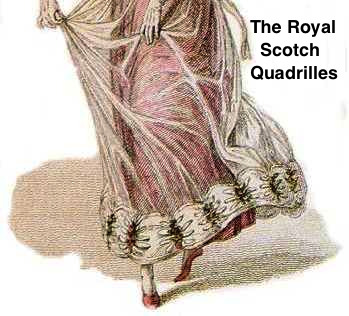 The marks are only X's, rather than the names or initials of partners, so the dancer may have been dancing with strangers, or used the card as a souvenir rather than to actually book dances in advance. After the dance, an ad at the bottom of the dance card suggests enjoying a bottle of Dixie Flip, the "wonder drink" from the Virginia Beverage Company, based in Roanoke (with bottlers in several cities, including Norfolk) and makers of the King Cola drink. More information on Virgina Beverage and King Cola, plus a 1918 ad for the Dixie Flip, may be found at Joseph T. Lee's Tazewell-Orange website on the soda bottling industry in Virginia. More images and discussion of dance cards and programs.